GrandPad, a tablet computer customized for use by seniors over 75, is slated to get a new feature that will help the tablet’s users be more mobile: a dedicated button to summon an Uber ride. The tablet links with a mobile phone or desktop computer to create a private network that restricts outside threats and annoyances such as spam and phishing email. 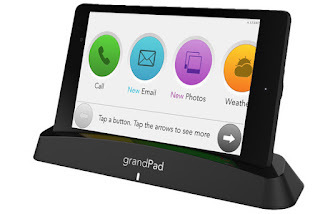 The grandPad interface lets seniors launch a video chat with family members, check emails from the family and designated friends, share photos, play games, get weather reports, make phone calls and do other things using large buttons and a stylus. The new Uber button will summon a car and driver for trips to the grocery, drugstore, medical appointments and social events. The Uber integration also will offer features that are not available in the regular Uber app. For example, a caregiver can preset a menu of travel destinations. And with the user’s permission, the app will send real-time travel updates to a selected family member. 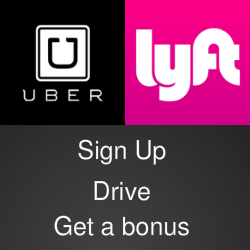 For more details on the grandPad and the Uber connection, check the grandPad website.